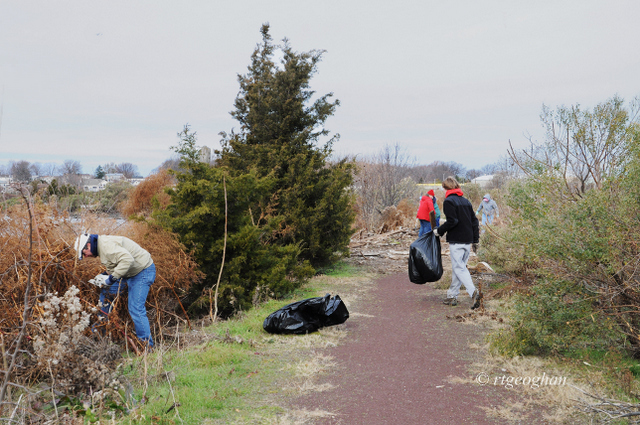 A huge, huge thanks to everyone who participated in this morning's cleanup at Mill Creek Marsh. You made a tremendous difference, and the park could reopen as early as Monday morning. Awesome.